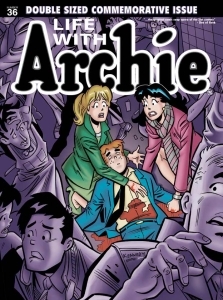 JESSE PARRINO 16-JUL-2014 So… I just read the “Death of Archie” book, LIFE WITH ARCHIE #36. I’m normally a huge fan of the Archie books. 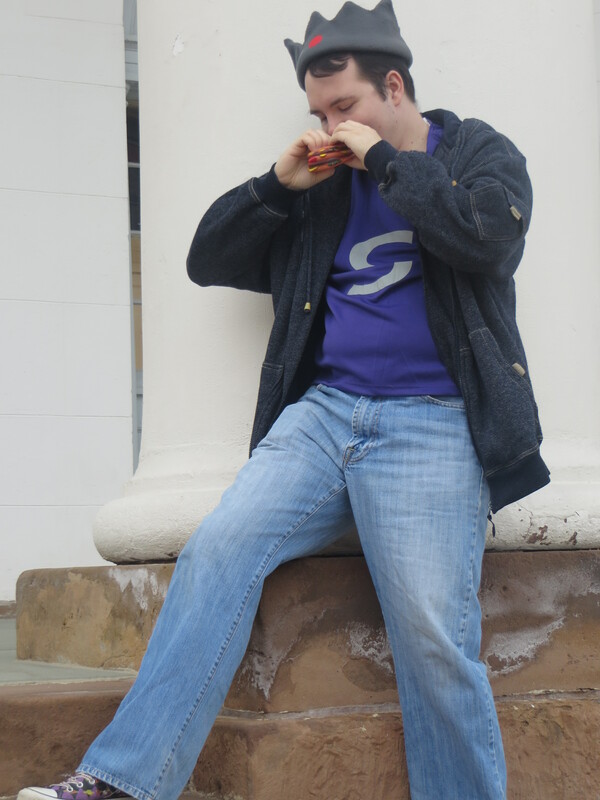 As evidenced when I cosplayed Jughead. I even like that they went a grimdark/horror route with the AFTER LIFE WITH ARCHIE series. He could have taken it for Betty, Veronica, Jughead….any cast member and it wouldn’t have changed much. I didn’t like the art. The normal “in house” style doesn’t fit for the tone they were trying to go with here. It would have been better done with the more realistic style they’ve been toying with. That said the book wasn’t without merit. There were references to almost every Archie character (with the exception of Sabrina and her cast who would admittedly feel very weird here). 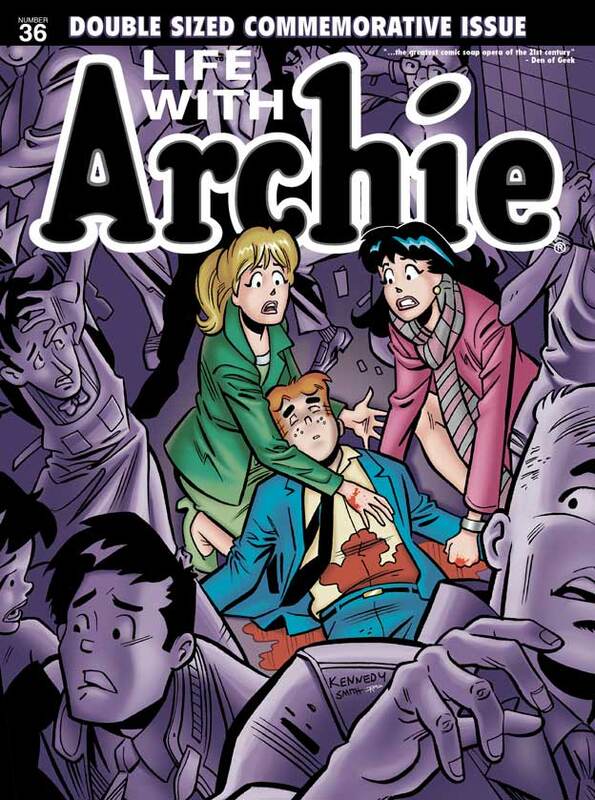 I did enjoy Archie’s last words…..not for the drama they meant to imply but I found it darkly funny. I also though the reflecting on his life was done well. And that’s what the bulk of the book is. It was the Death itself that fell flat to me and failed to register as a “moment”. Maybe part of that is knowing this doesn’t effect the main line so it doesn’t feel like “Archie’s Gone” it just feels like the close of a storyline. But then I was never one to have “feels” for what I read in a book. It’s not a bad read. But it’s a touch heavy handed. 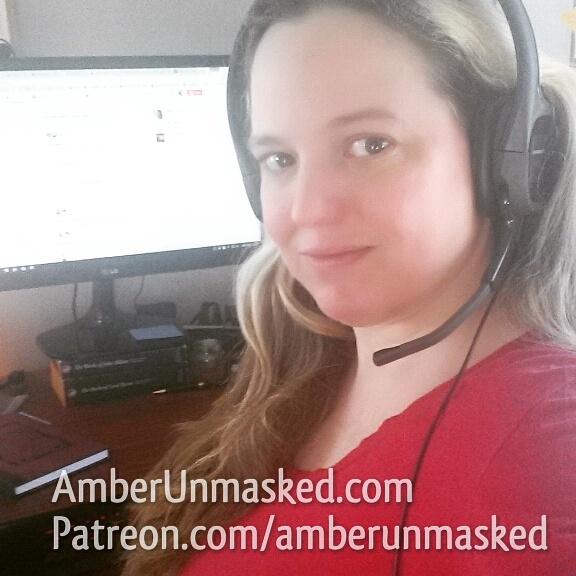 Jesse Parrino (@vampricyoda) is a contributor that loves to discuss cosplay, conventions, comics and games. Fandoms include Doctor Who, Steven Universe, and anime.